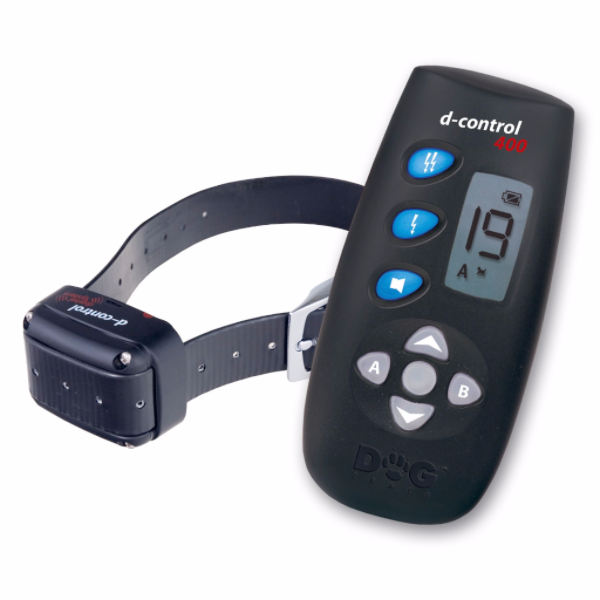 The DogTrace 250m Trainer is an electronic training collar designed for everyday usage. 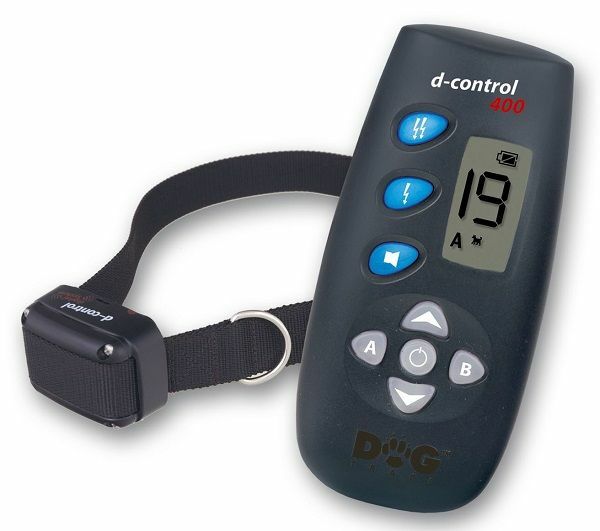 It has 20 levels of correction so will suit timid or stubborn dogs alike, you can fine-tune the correction level to suit your dog's temperament. LCD display screen for ease of operation, beep tone warning and a programmable boost button. We use the DogTrace range of products in our training kennels and can safely say that they are reliable and robust systems. Order received and in good order, within a few days I had a different dog, he is now a pleasure to take out, and without me yelling at him all the time a much happier dog. I hardly ever use the zapper now, he responds to me or the bleep, I am extremely pleased with the result. Best £100 I have spent in a long time. Hi, thank you for your follow up email. The collar is working fine. For your information I bought it because my GSD has only one fault, (100% is never attainable but 99% is very acceptable and we must allow him that). 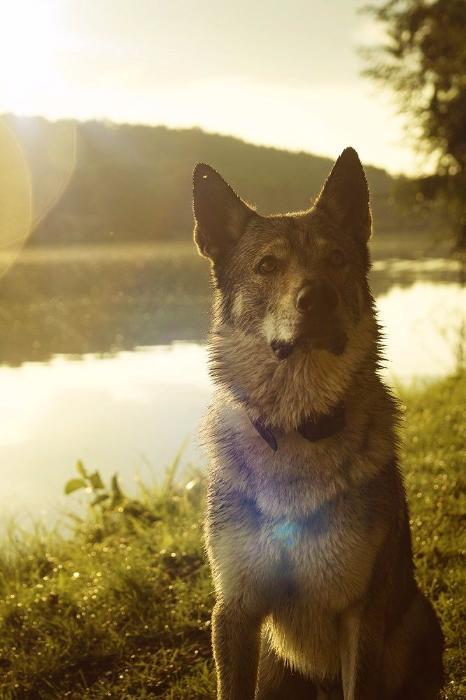 We have taken advice from just about everyone, vets, trainers, other owners etc., but we have been unable to get "the chase syndrome" out of our dog. He just has to "go and see"! We might just as well talk to the trees for any notice he takes of us when he runs off. We know he literally can't hear us so it's not his fault. The collar has stopped him doing that and in time we hope we may not need the electric stimulation but will only have to use the bleep function to stop him. We are very pleased with the collar and would certainly recommend it to anyone with a problem dog. It does not appear to do him any harm apart from the fact it gets his attention and he doesn't like it. There are no lasting effects. Very helpful and informative when I telephoned for advice before purchasing a collar. I received the collar within a few days of placing the order and haven't looked back since! After carefully following the training programme for using the collar, I can now let my energetic pointer off the lead with the confidence that I can get him back to me. Both dog and owner are now finally enjoying going for a walk together!